Kelly Browder is s native of Summerville, SC. She graduated from Summerville High School in 1975. Browder earned a B.S. degree in Office Administration from the School of Business of the University of South Carolina in 1979 and earned a Master of Arts in Teaching from the University of South Carolina in 1981. She has been in the Educational field for the last 31 years serving as a teacher at Summerville High School. 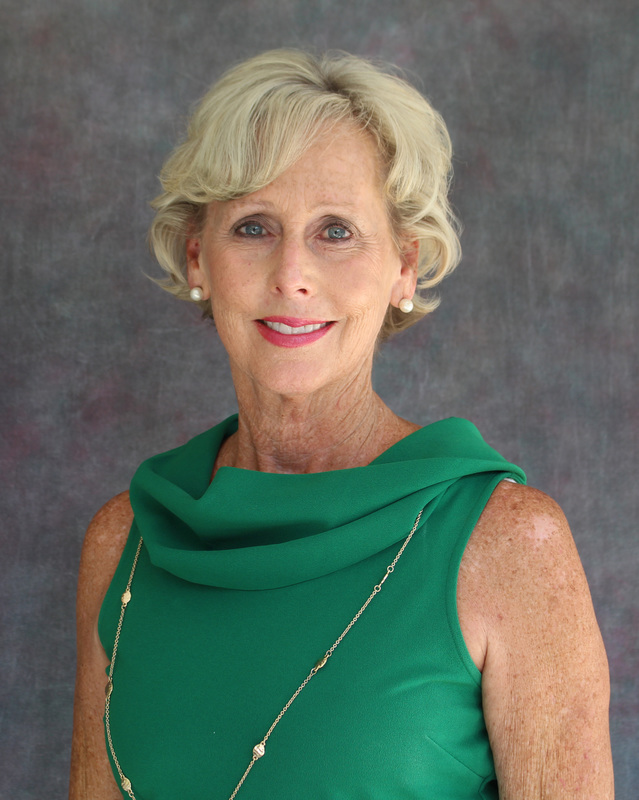 She taught business subjects during her first 15 years working closely as a liaison between the business community in Dorchester County and their Cooperative Education Program. She then became certified in Social Studies teaching U. S. History Honors and eventually becoming the Teacher Cadet Instructor for Summerville High School. Kelly retired from 31 years of teaching and serving the students of Dorchester County in 2014. She is currently serving as a Program Facilitator for the Teacher Cadet and ProTeam Programs in Region 5 - the Lowcountry of South Carolina.